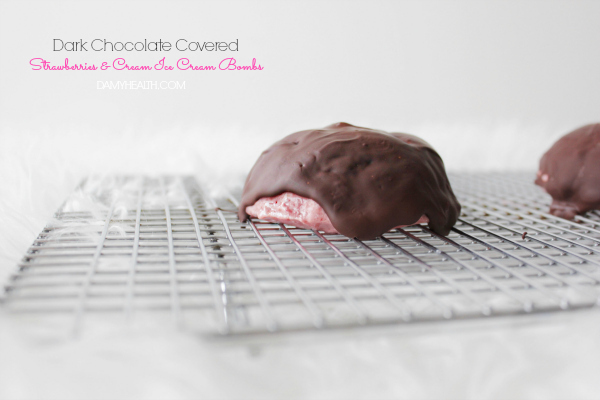 I adore these Dark Chocolate Covered “Strawberries & Cream Ice Cream” Bombs. They are here in perfect time for Valentine’s Day. Chocolate and strawberries have always been a romantic combination and this is my Healthy Rebel twist. 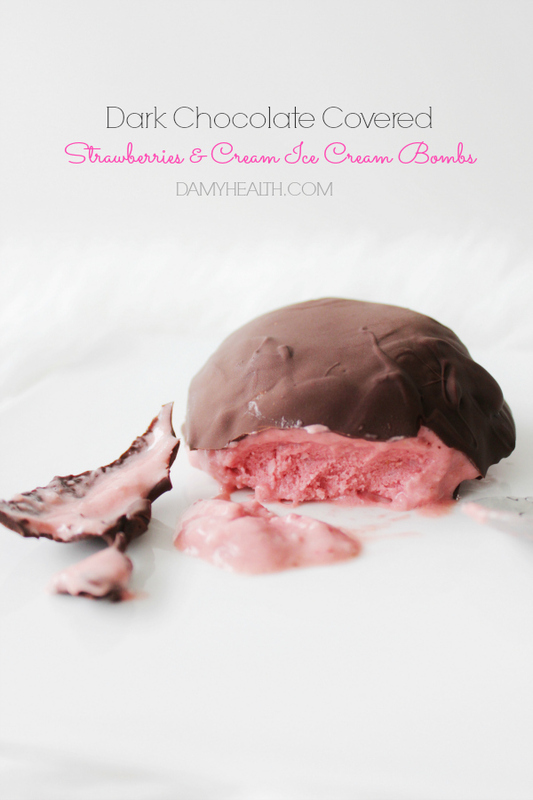 These Ice Cream Bombs are made first with a rich, thick and creamy strawberry ice cream. They are then wrapped in decadent dark chocolate. The combination is divine. 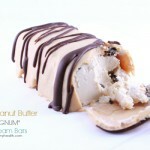 I have made many recipes with healthy vegan ice cream wrapped in dark chocolate and even coconut. 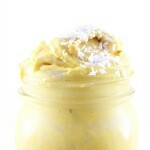 You can find some of those recipes below if this flavor combination isn’t for you. Place all Ice Cream ingredients into your food processor and blend until smooth. 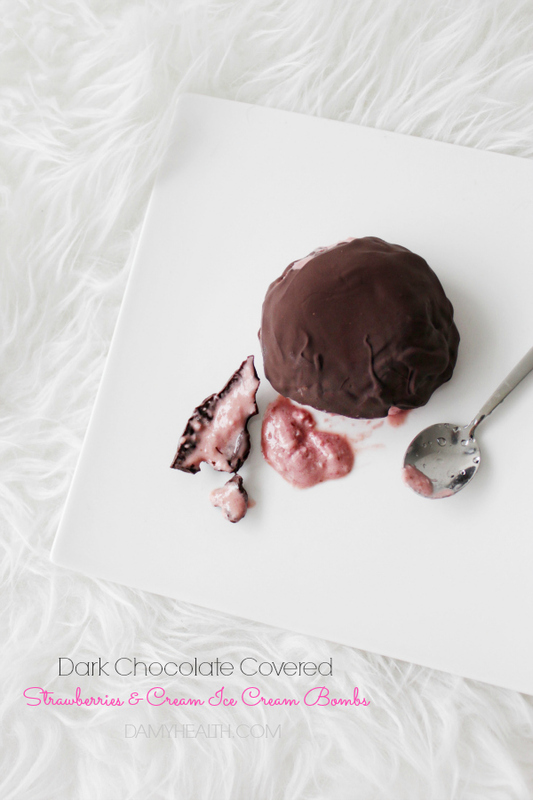 Place ice cream mixture into silicone molds and place in the freezer overnight. 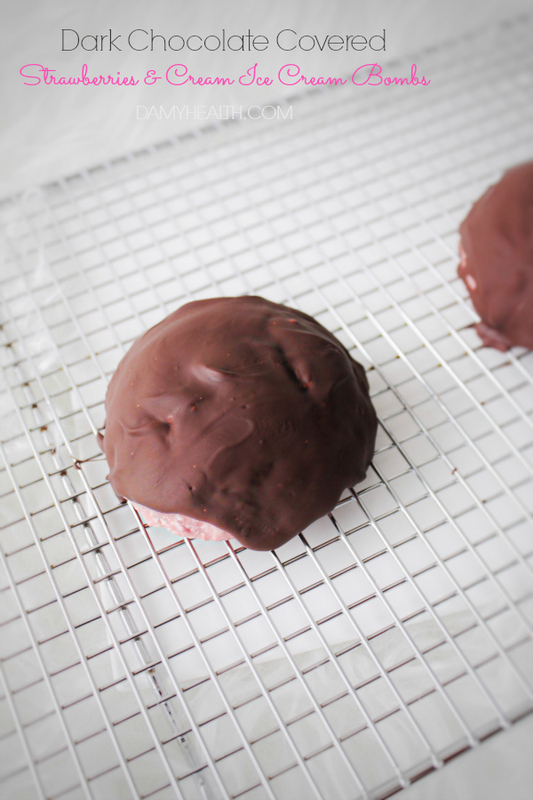 (*If you do not have ice cream molds you can use parchment lined muffin tins, etc). Place all chocolate ingredients into your food processor and blend until completely smooth (stopping to scrape down the sides). 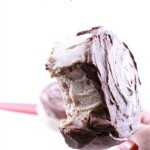 Place chocolate in a bowl, remove ice cream bars from the freezer and gently remove them from their molds. 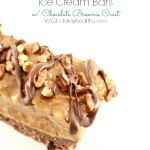 Either dip your ice cream bars into your chocolate or using a spoon evenly coat over the ice cream bars. 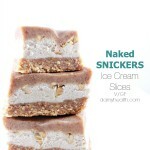 Enjoy immediately or place back into the freezer to enjoy at a later time. DAMY Members - 1 bar is a wonderful treat option.